Tooth Removal - My Plantation Dentist - Heidi Finkelstein D.M.D. Although our focus is always on the preservation of healthy teeth, at times a tooth simply cannot be saved. It may be causing pain or overcrowding in the mouth, and tooth removal may be unavoidable to relieve the pain or to avoid more serious and costly oral health problems. The most common reason for tooth removal is because a tooth has become unable to be restored due to extensive decay, disease or trauma. Wisdom teeth that are impacted (blocked from emerging above the gums) may be also be removed if they are crowding other teeth or causing inflammation or infection. Additionally, it may be necessary to remove a tooth or teeth before orthodontic treatment to allow room for the other teeth to straighten. In most cases, missing teeth can and should be replaced to prevent further complications and damage to your mouth that can be costly and time consuming to fix. Several means of replacement are available and include, but not limited to, Implants, Bridges, such as Partials or Dentures. 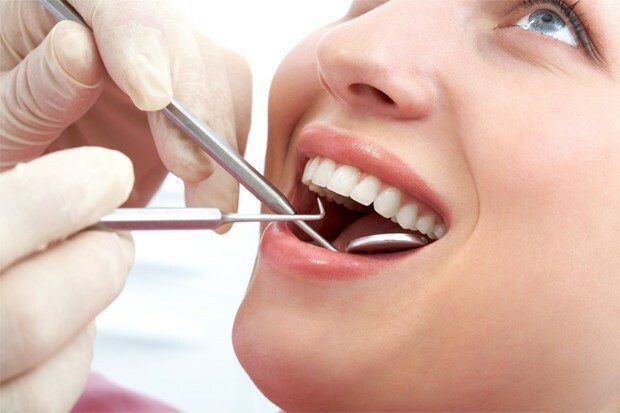 After gently numbing the area, the Dr. Finkelstein can quickly and painlessly remove the unhealthy tooth. When considering replacement of the missing tooth with a dental implant, additional bone (known as grafting) may be added to preserve the bone and allow for solid implant anchoring. After removal of the tooth, home care instructions are provided to ensure proper healing and to limit any discomfort.